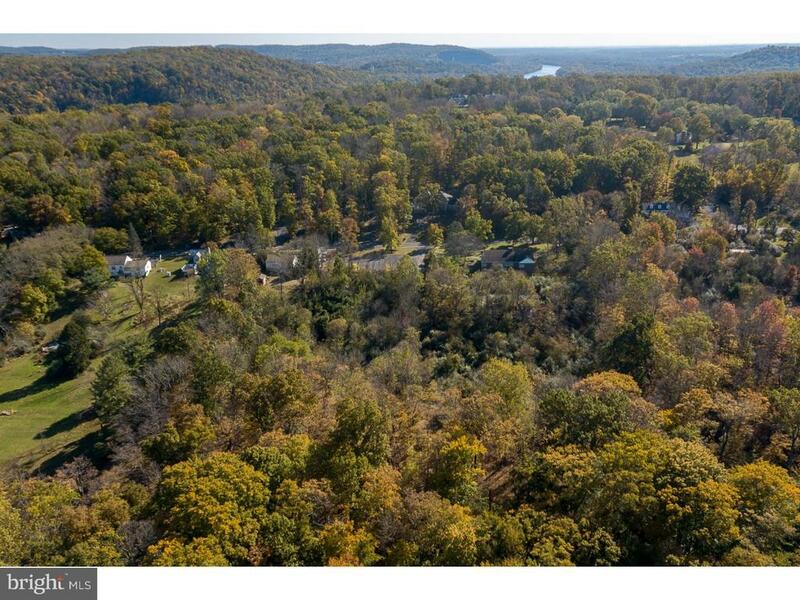 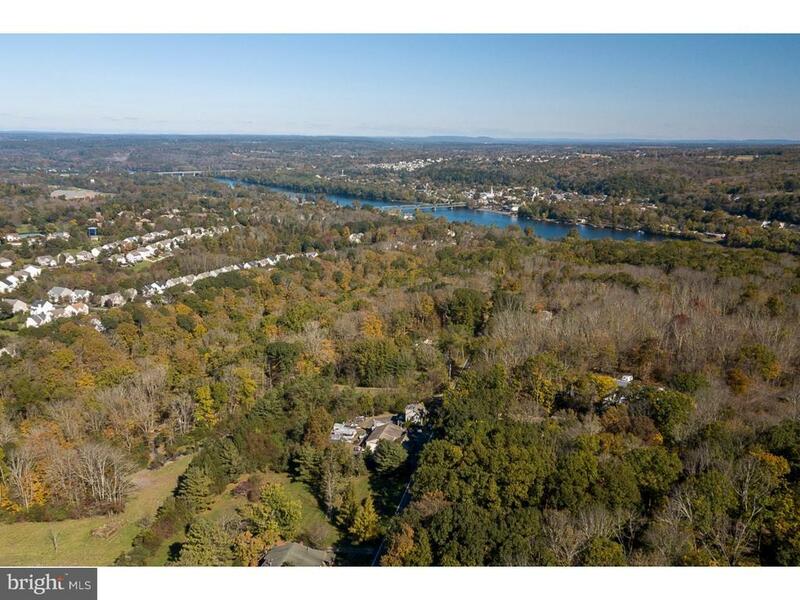 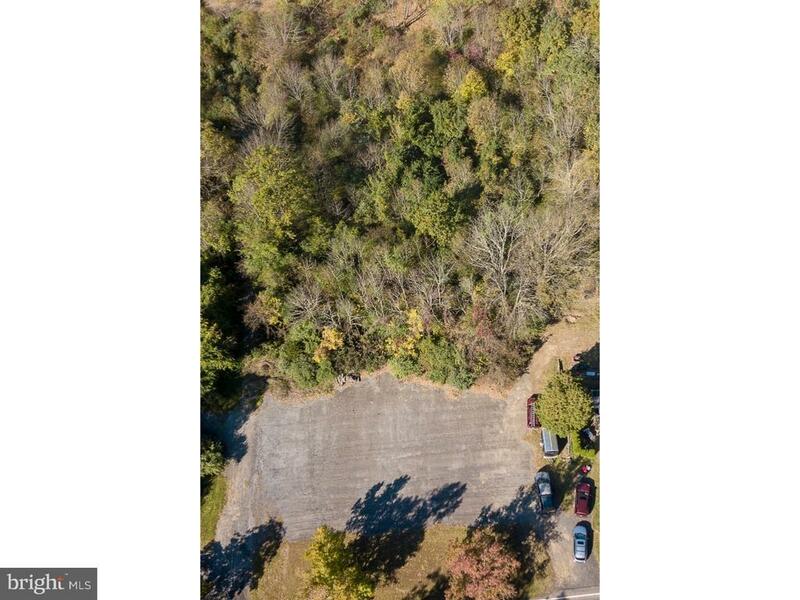 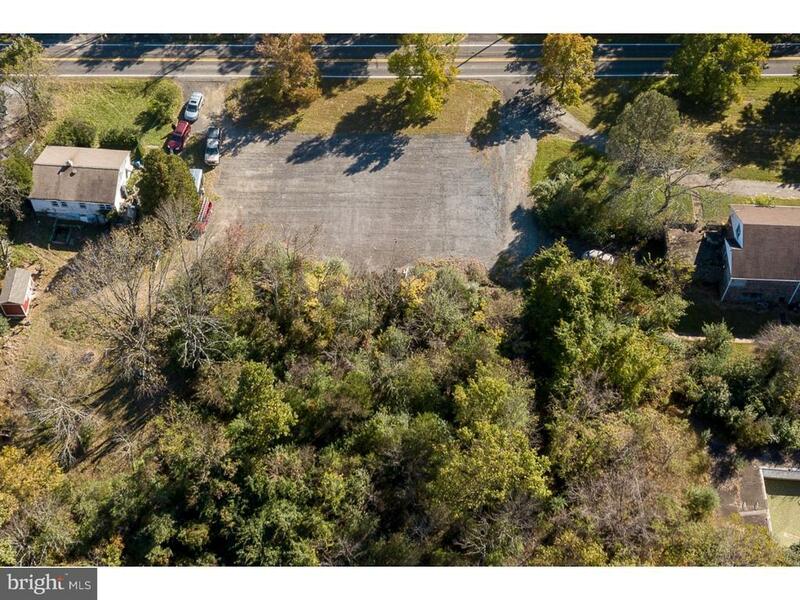 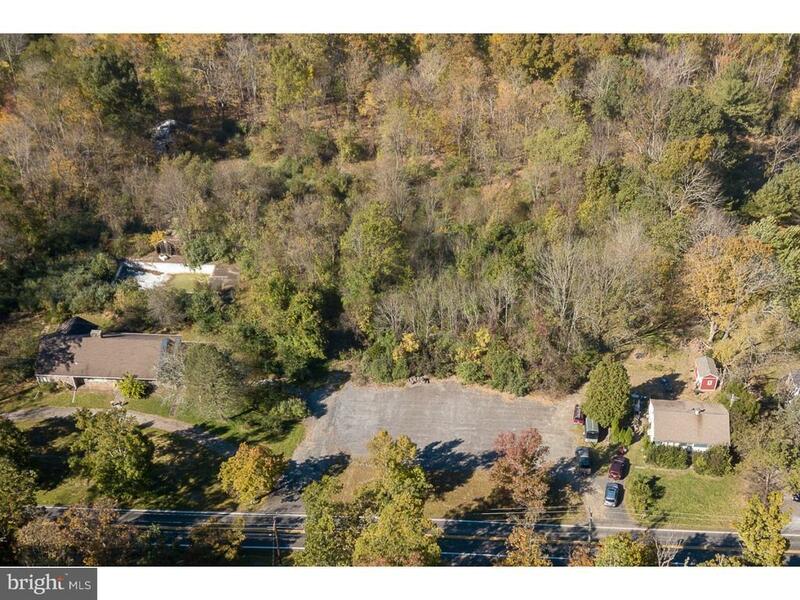 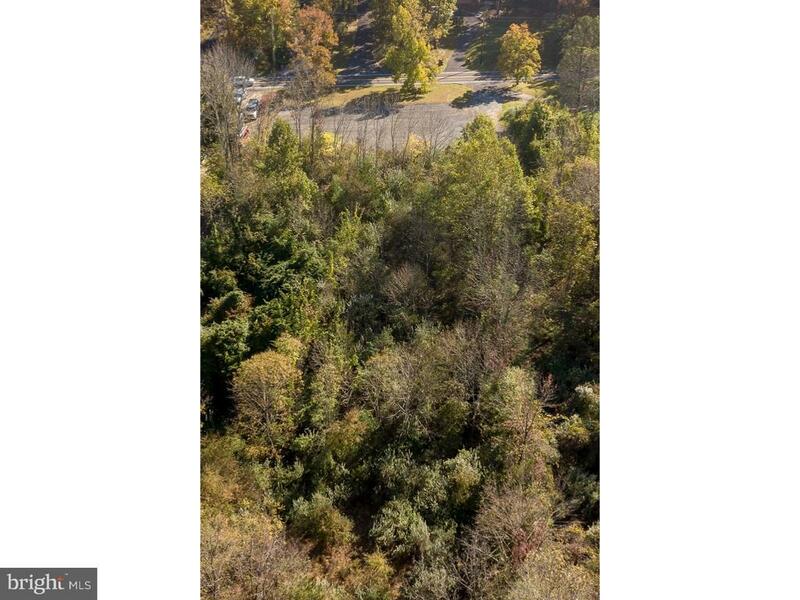 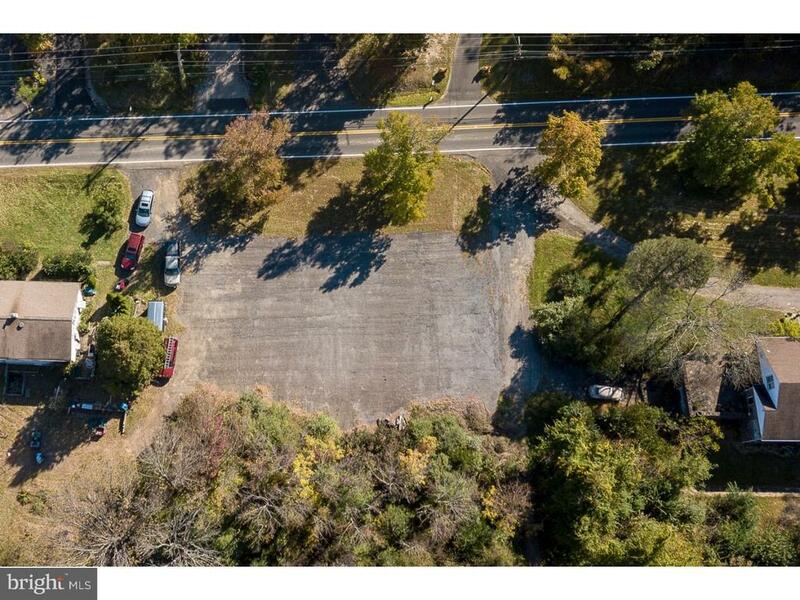 Owner is look to partner with an interested party to subdivide the existing 8+ acres parcel into two lots. 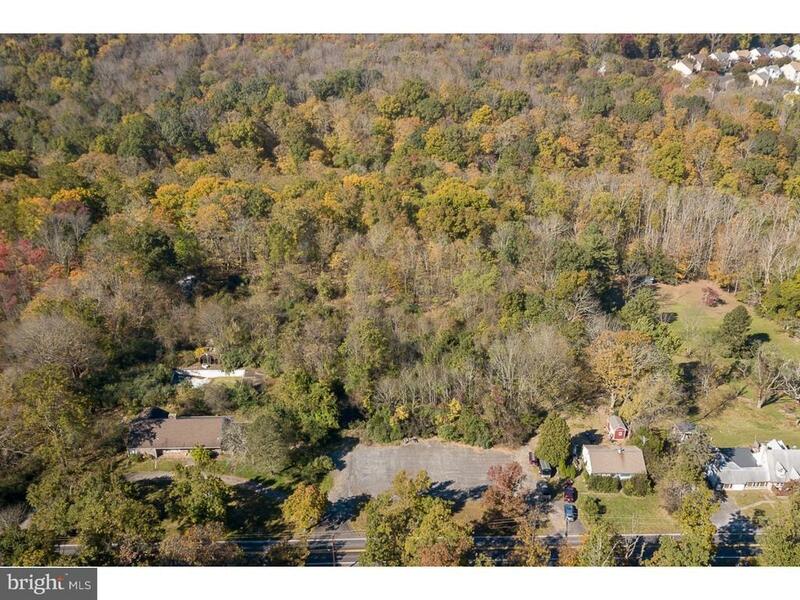 The owner will stay in the existing house on approx 2.5 acres and the partner will get the balance. 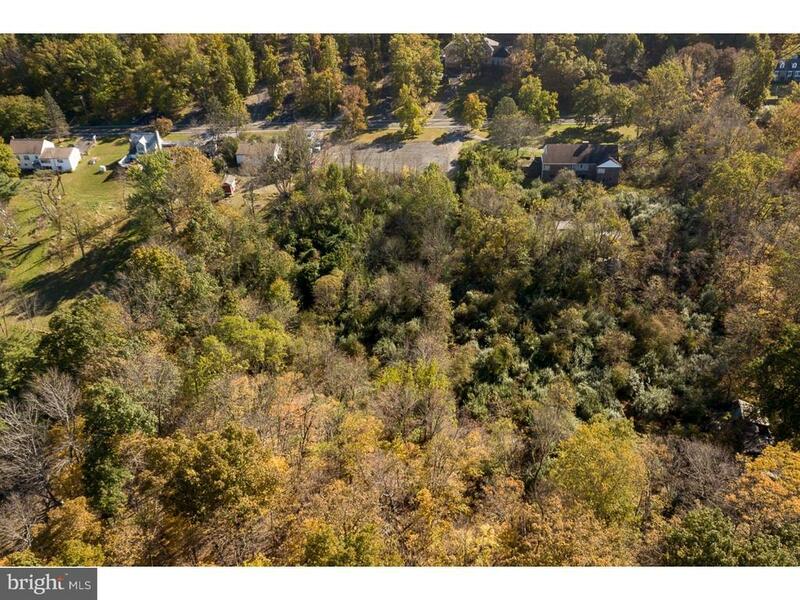 Preliminary wetland s evaluation has been done. 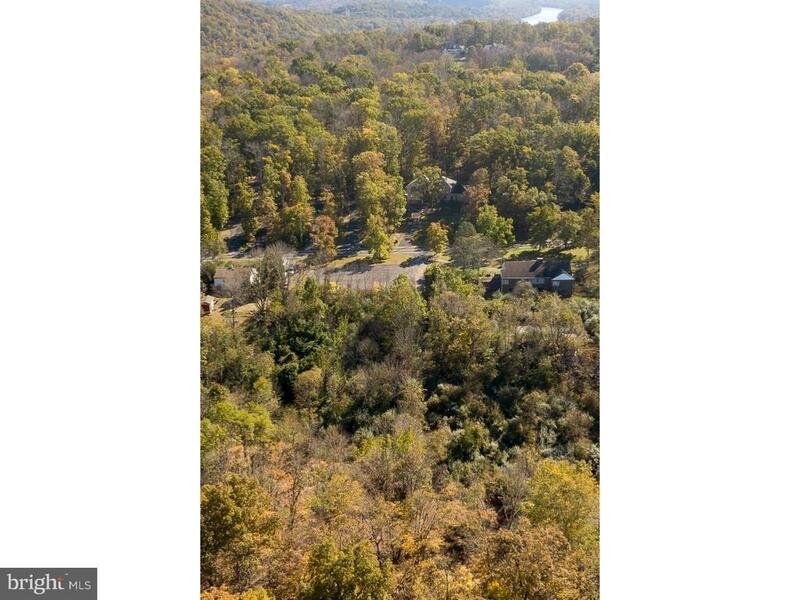 The rear of the property extends to the Dark Hollow Run watershed and will provide a beautiful view and ensure provacy. 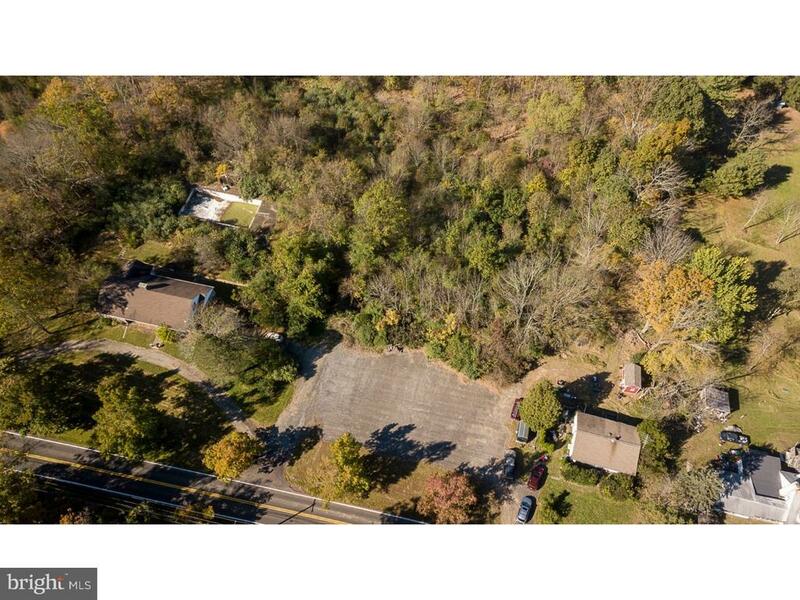 Directions: From New Hope and Rt 32 take Windy Bush Rd up the hill to property on the right. 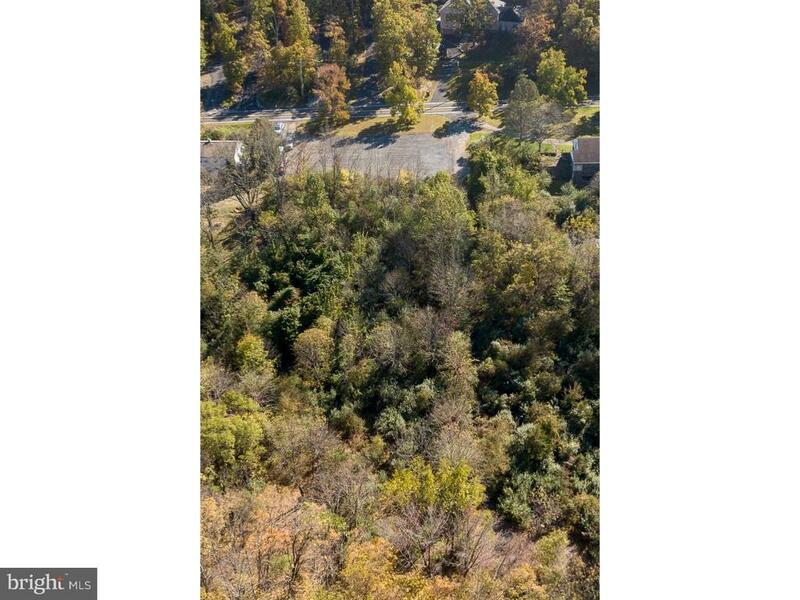 Before Sugan Road.